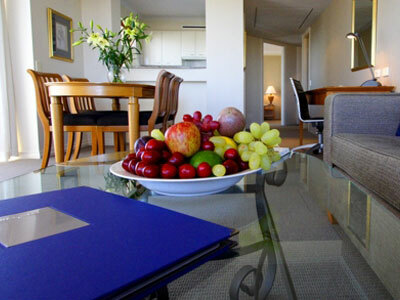 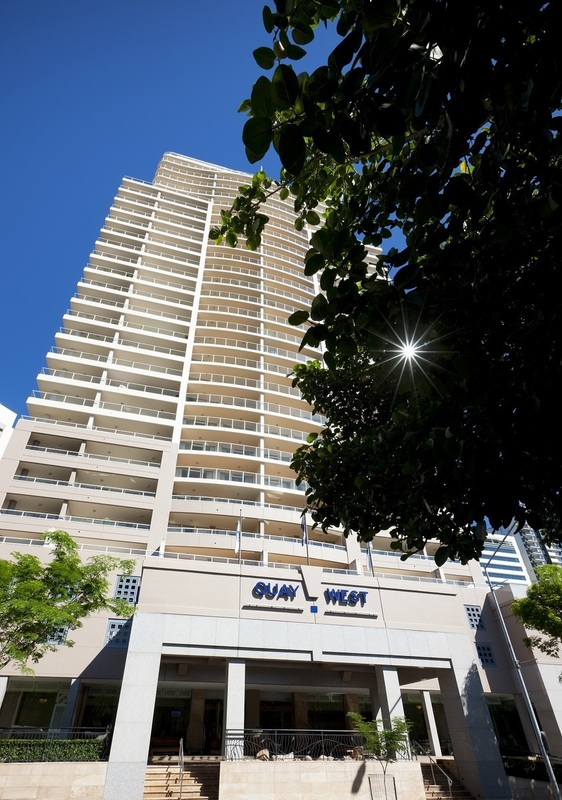 Quay West Suites Brisbane is the only 5 star luxury full service apartment style hotel located in Brisbane CBD. 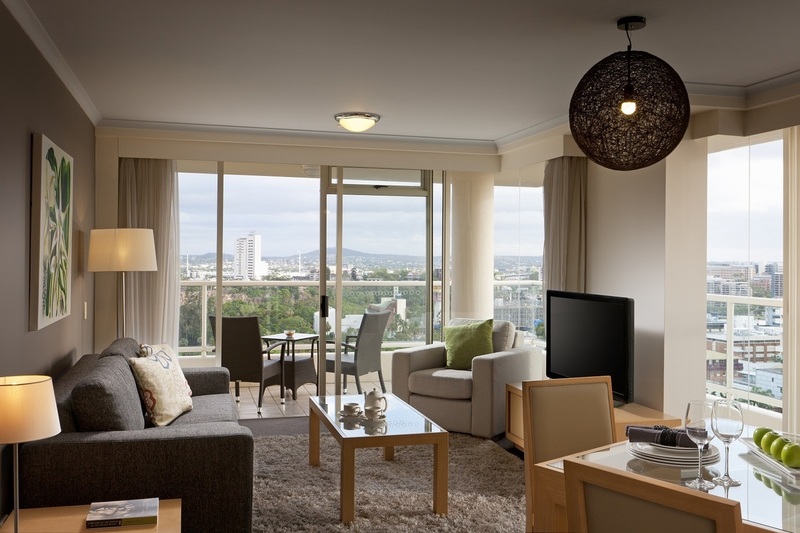 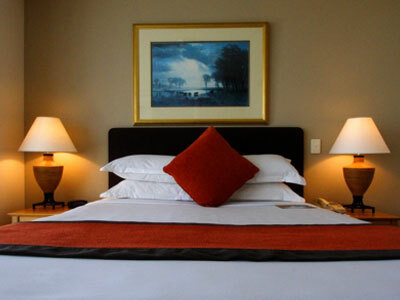 The hotel offers one, two and three bedroom apartments with 180 degree views over the City Botanic Gardens Each apartment is fully self contained with full kitchen, internal laundry, open plan lounge and dining. 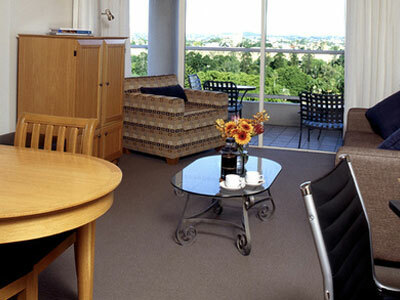 Separate bathroom to bedroom and balconies which can be accessed from bedroom and lounge area. 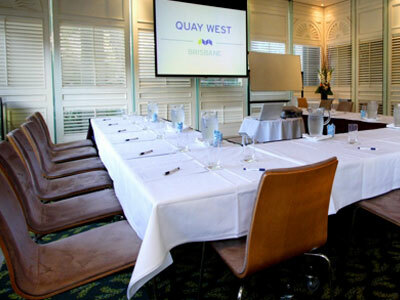 Quay West also offers all the services of a full service 5 star hotel with outdoor swimming pool, on site secure car parking, 24 hour reception, restaurant and bar, 24 hour room service, recreation deck, conference facilities, gym and sauna. 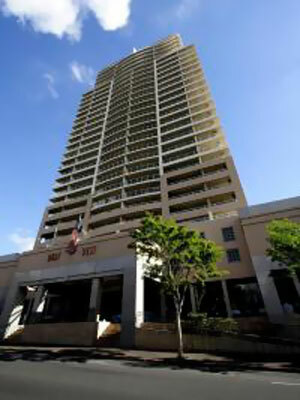 Directions to parking: Valet parking is available at a flat rate of $40 per night with multiple entries and exits available. 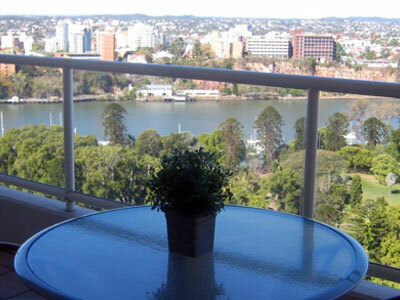 Quay West Suites Brisbane is 10 out of 10 based on 1 customer votes & Yelp reviews.